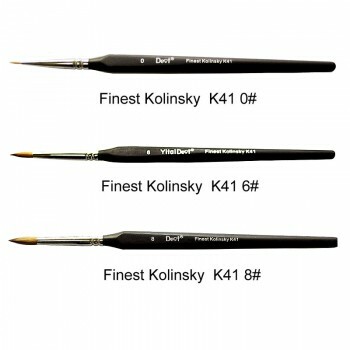 Buy Cheap K41 Finest Kolinsky Ceramic Pen form Alandental.com|Dental Equipment for Sale! 1. 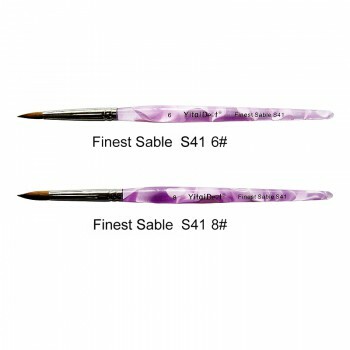 Finest sable K41 is one type of PMF brushes pens. 4. 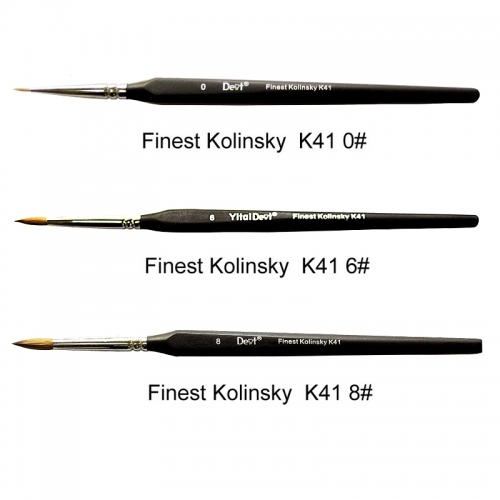 Its brush is finest kolinsky, the dental pen stem is the black resin, there has 2 types you can choose :6#, 8#. 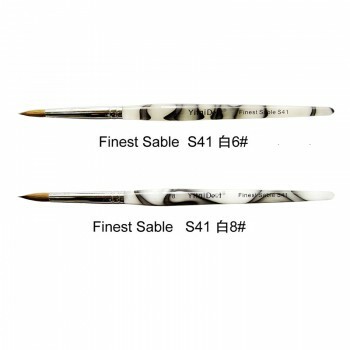 Finest Sable pen is white color. 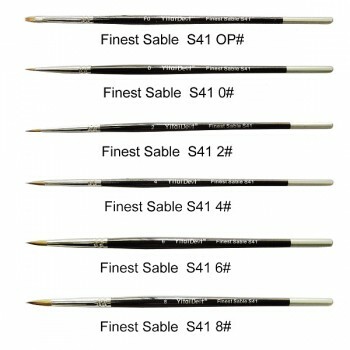 Its brush is finest sable. 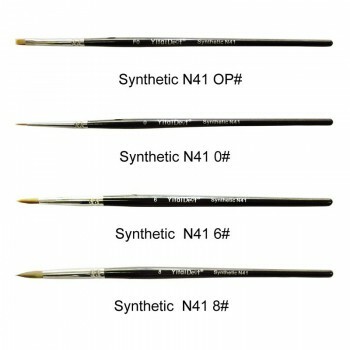 The dental pen is made of white resin. 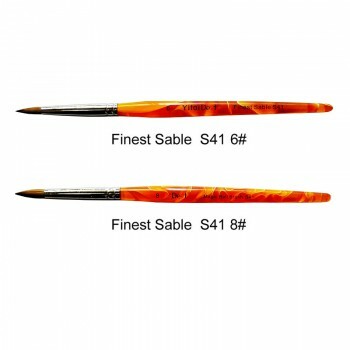 Finest sable S41 is one type of PMF brushes dental pen.